Businesses that want to set the stage for growth by exploiting all available digital opportunities should consider WebWorks Agency. This firm has achieved recognition among the best web design firms by committing themselves to several basic practices. 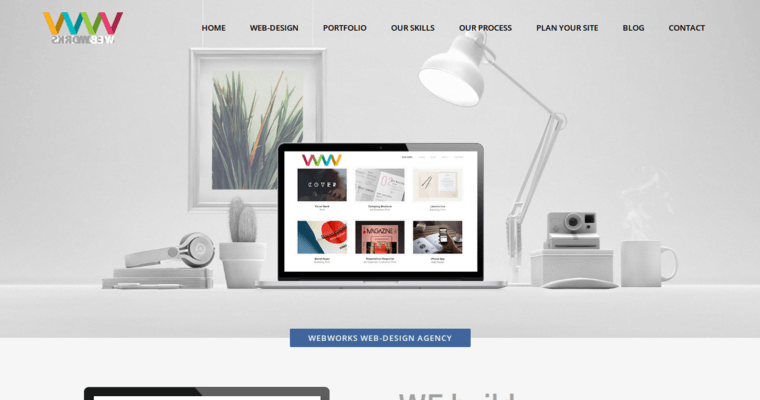 For starters, WebWorks Agency has a customer-first business model that means that every client gets the personalized attention that they deserve. To make this possible, the firm has an open communications policy that guarantees a beneficial two-way relationship throughout every campaign. Finally, WebWorks Agency demands measurable ROI so that every client understands the incredible value that results from their services. 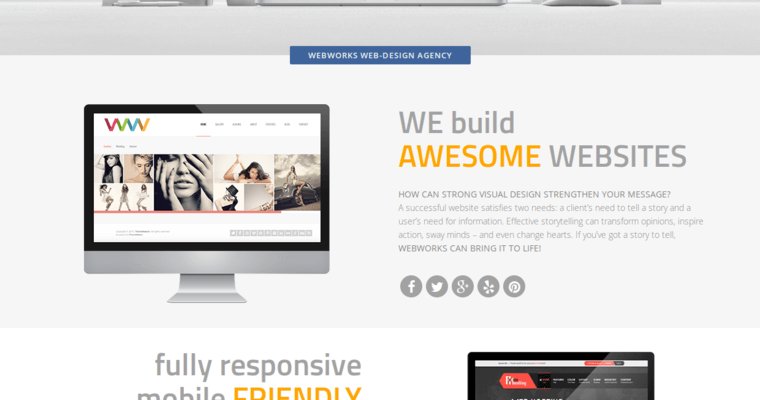 Of course, with a name like WebWorks Agency, you know that the company has dedicated resources for designing websites that are as functional as they are beautiful. After receiving delivery of your websites, you'll want to continue your relationship with the firm. They offer a full range of digital marketing services, including SEO.